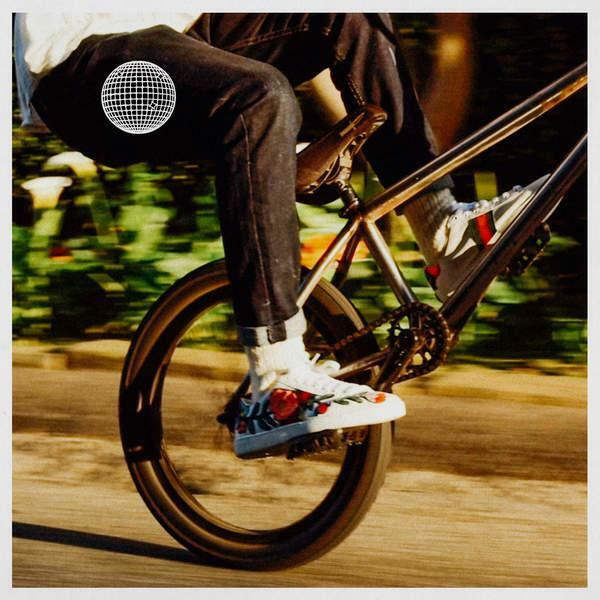 Listen to the solo version of Frank Ocean's "Biking." Frank Ocean releases a new version of "Biking," just a month after the original track dropped. The record featured Jay-Z and Tyler the Creator, with Frank Ocean singing through the 2nd verse. Now Frank takes over the track, bringing his smooth vocals and rap/singing abilities to the soft beat. It instantly becomes a classic Frank Ocean track when he sings and croons along acoustic rifts; allowing his voice to merge with the production instead of fighting through it. It's something that always makes Frank's music such an easy listen. As always Frank makes sure to deliver substance with his lyrical content.